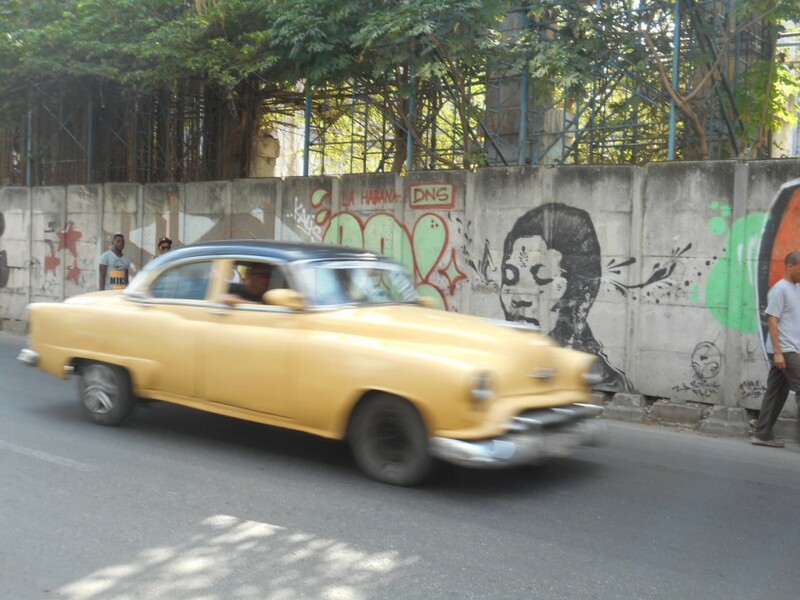 I just returned from a month long people-to-people mission in Cuba, and will be blogging about it and posting many of my own stories and photos right here, entitled Cuba for Mama: A Daughter´s Journey. This trailer for Havana Motor Club is a wonderful celebration of the amazing classic cars I saw in Cuba last month. They are iconic and amazing but its important to remember that they are there because they have nothing else. Communism is still alive and its effects are quite apparent in Cuba. I commend these Cubanos for their “MacGuyver style” ingenuity in keeping them running.